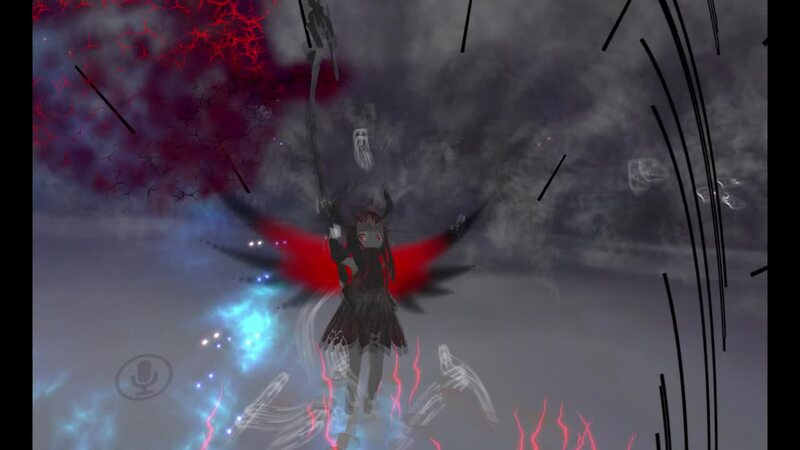 Scroll down for the #VRChat conversation report for November 21st, 2018 EST. When it comes to participants, we ranked 26th among 497 conversations. In terms of the number of posts, we ranked 26th out of 497 conversations that took place. This conversation ranked 14th out of 497 in terms of the amplification of ideas & content. There were 122 reshares, 65% of posts, during the course of the conversation. 3% of participants in this conversation engaged each other 5 times. 24% of participants in this conversation shared a total of 15 unique pieces of content. Here are the basic facts of the conversation for for November 21st, 2018. Contribute to jetdog8808/JetDogs-Prefabs development by creating an account on GitHub. 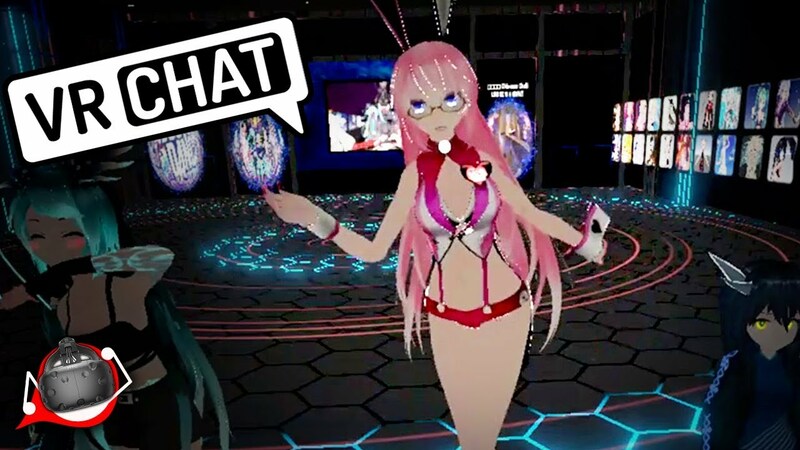 chat growth how is #VRChat growing over time?